The ability to bounce back. 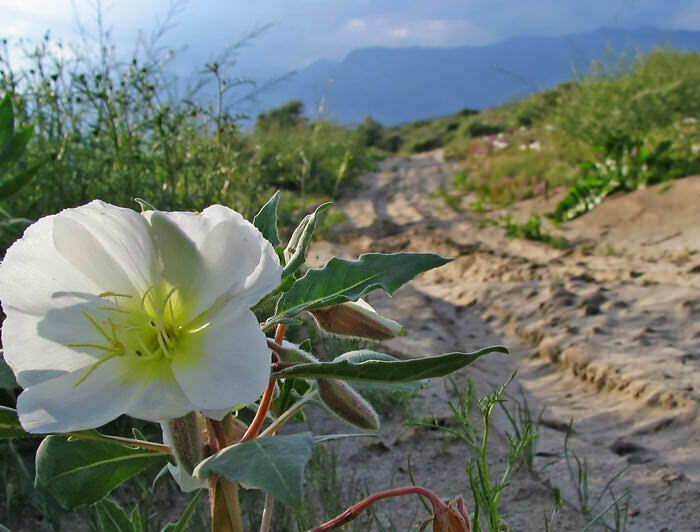 A look at resilience with Joan Burge. Time is running out! 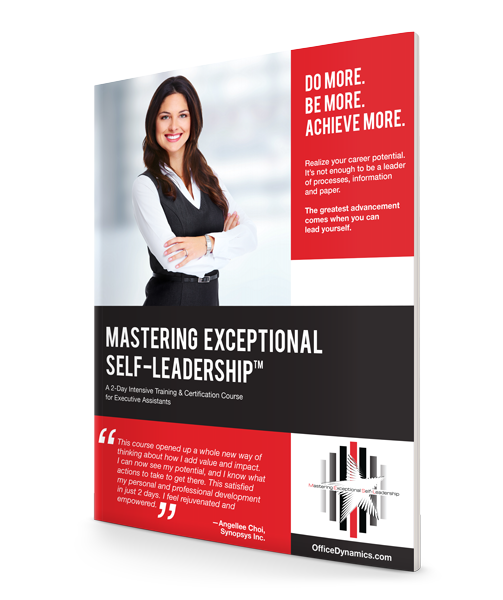 If you are struggling with your career path, keeping up with all the demands on your time or just how to deal with it all – the upcoming program, Mastering Exceptional Self-Leadership is the program for you! In this two-day intensive, information-packed training workshop for executive and administrative assistants, you will become more focused, stronger, more resilient, more effective, and better prepared for anything that comes your way. 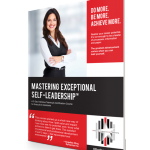 Join us in Atlanta November 18 & 19 for the Mastering Exceptional Self-Leadership program. This event is a special offer and will no longer be available as a live course after 2014. Use code: LEADER15 today for a special discount.